All aromatherapists know: every person is different. Each person experiences aromas and tastes differently, and individuals will always have personal preferences. However, when blending for a targeted group, such as men or women, it’s helpful to have a few “general” favorites in mind. For example, many men prefer heartier spices and woodier scents when choosing aromatic fragrances. 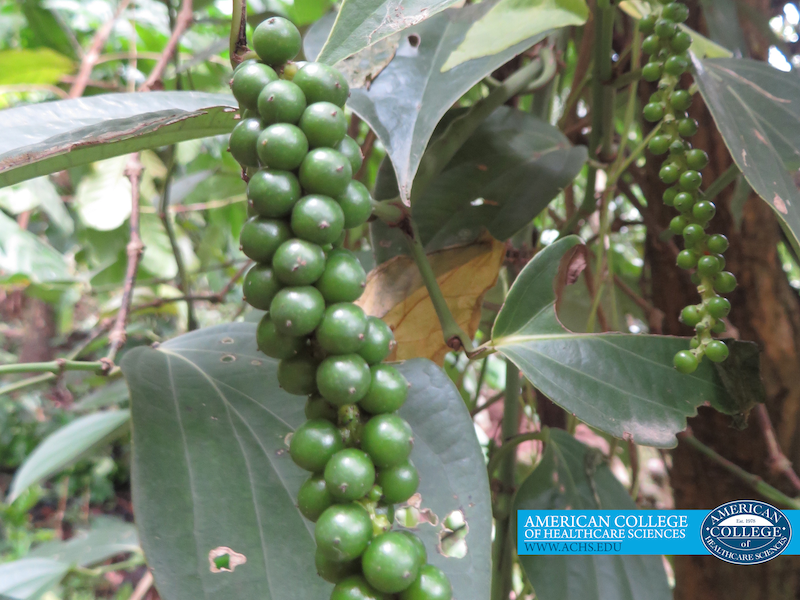 Black pepper Piper nigrum (L.) has a rich history. Pliny once spoke of it as “more expensive than gold.” Today, it is one of the most commonly used spices and a favorite aroma for men.